Synopsis: Zachary, 17 years old, gets out of jail. Rejected by his mother, he hangs out in the mean streets of Marseille. 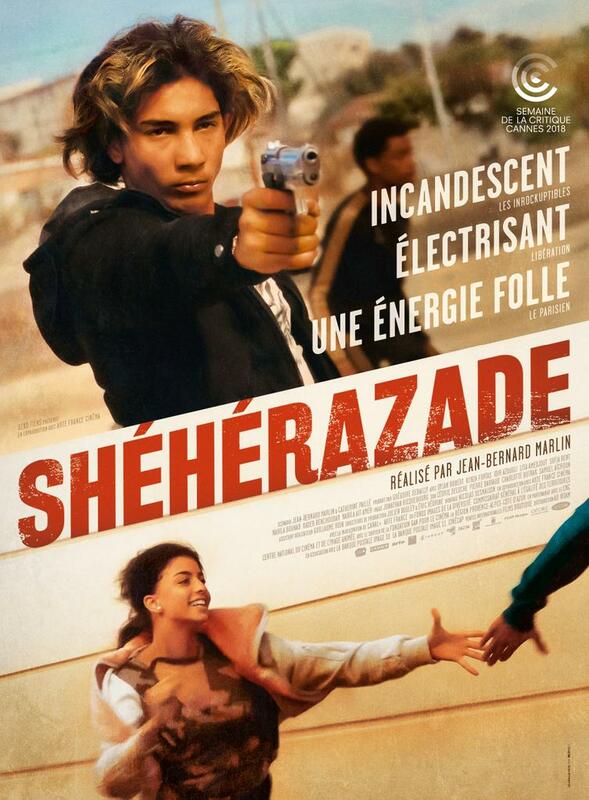 This is where he meets Shéhérazade.